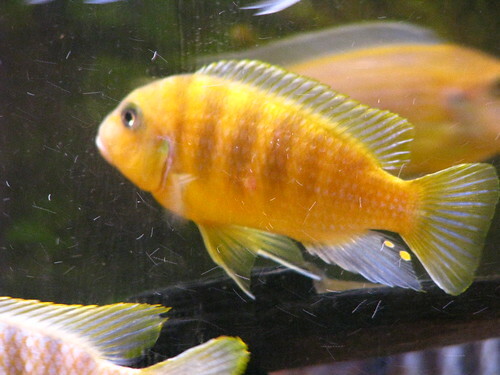 The mbuna cichlid is a hardy, active, and interesting fish to care for. Active, curious, and naughty, these energetic fish are easy to breed and easy to care for, thus making them a top choice among first time aquarists. If you’re new to caring for mbuna cichlids, you might be wondering what you need in order to guarantee a long, healthy, and productive life for these small fish. From their tank decor, to the water quality in their habitat, and down to the substrate at the bottom of the tank – all of these things come together to create the perfect environment for your fish. For this guide, we’re focusing on the foundation of a good habitat, which is of course, your chosen substrate. Find out more about the best substrate for mbuna cichlids and discover just what these products offer to help ease the process of caring for your fish. 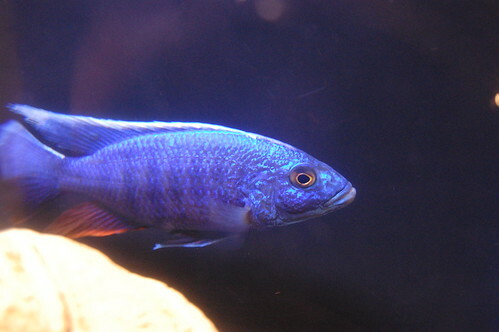 Click Here To Check For Prices On High-Quality, Budget Friendly Mbuna Cichlids! One of the common misconceptions that first time fish owners have is that they can use any kind of water and expect their fish to survive. 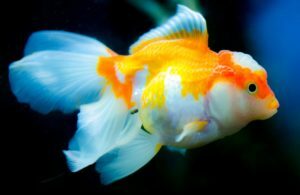 Keep in mind that these fish thrive in unique environments which is why you can’t just find them anywhere in the world! 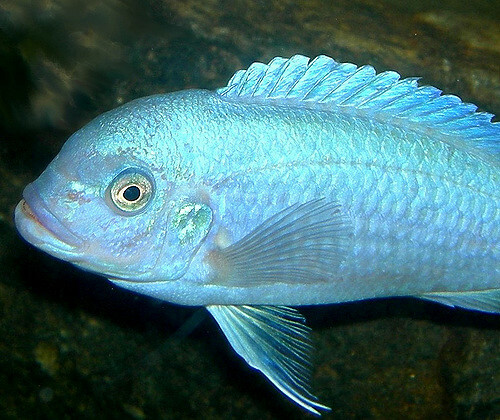 The mbuna cichlid is native to the waters of Lake Malawi where the water quality is alkaline and hard. That’s why it’s important to make sure you’re keeping the right water conditions in order to maintain the health of your fish. The beauty of the Carib Sea Crushed Coral (Click here to check for product prices and availability) is that it helps maintain the right water quality for your African cichlids. It buffers the water and increases the pH balance to meet your pet’s requirements. On top of that, the coral also helps harden the water to just about the ideal level for your cichlids. With large pieces that sink straight to the bottom of the tank, it can be relatively easy to maintain your aquarium with this substrate. The risk of siphoning them into your tools or having them sucked into your filter is limited because of their size and weight. This prevents the need to have to take extra caution when cleaning out any debris from your water. When first placed into the tank, the substrate can last for up to a year before the need for a replacement. If you’re able to observe the proper care and maintenance techniques, you can keep the substrate for much longer than that. Most hobbyists also like the soft, light colors that this aquarium substrate offers. Providing the ideal contrast to bring out the colors of your fish, the material serves as the perfect backdrop for your aquarium pets. This makes it even more enjoyable and satisfying to watch your little fish swim around at the end of a tiring day. If we’re talking cost, then the Crushed Coral from Carib Sea offers yet another win for fish owners. The material is priced at less than $1 per pound, coming in bags of up to 40 pounds in weight. So with just a single purchase, you can have more than enough to see you through several years of use depending on the size of your tank and number of fish you’re caring for. The base of Lake Malawi where bottom dwellers thrive is made mostly of sand, which is why your mbuna cichlids might feel exceptionally at home with a sand substrate. The best play sand choice for your tank comes in the form of the Carib Sea African Sahara Sand (Click here to check for product prices and availability). Fine, heavy, and dense, this material will sink straight to the bottom, preventing clouding that often happens with lighter options. This prevents the need to keep replacing your water, allowing a shorter, easier use and application. 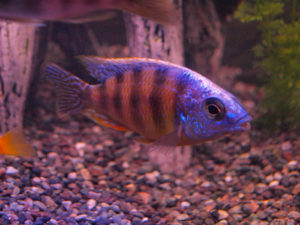 If you’re interested in really seeing the colors of your fish pop, the Carib Sea African Sahara Sand makes another ideal backdrop for the vibrant mbuna cichlids. The dark, consistent color adds contrast to the electric colorways of your fish. This makes it even more appealing to watch them swim around, especially if you have the right kind of light installed over your tank. Maintenance wise, the material can help make your job significantly easier. Refined and grainy, the material prevents the accumulation and development of different kinds of debris. Resisting waste material from sinking lower than the substrate, it can be significantly easier to clean compared to options that tend to open up and let waste sink lower towards the base of the aquarium. Again, like other Carib Sea products, this material is 100% natural and safe. Taken from organic sources, the aquarium sand replicates the kind of bedding that chiclids prefer. This makes it possible to establish an environment that closely replicates your fish’s natural habitat. Aside from that, the material also helps you achieve the right pH balance and hardness to prevent the need for added chemical ingredients that could harm the health of your fish. Finally, the price tag on a bag of the African Sahara Sand from Carib Sea makes it really easy on the pocket. Able to last over a year after being first applied to your tank, a single purchase can see you through extended use and prevent the need for a new purchase too soon. The mbuna cichlids can be a great starter fish for aquarists who are just starting out their fish caring hobby. But if you want to make sure that you’re putting in the right effort to care for your new pets, it’s ideal that you read through their care sheet and find out just what they need to thrive. Of course, the foundation of any suitable habitat is your choice of substrate. Check out our choices for the best substrate for mbuna cichlids and discover just how they can make your mbuna cichlid rearing hobby even more rewarding and satisfying with their intuitive features and properties. 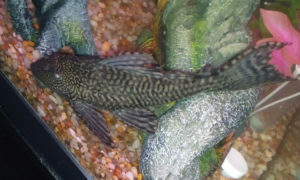 The Best Substrate For A Pleco Tank! The Best Nitrate Remover For Freshwater Aquariums On The Market!